When most members think of Foundation Institute, they probably think of the nine-month residential program held at the headquarters office in Allen, Texas. It’s true that the on-site program is at the core of our educational efforts, but the Church has long recognized that education—especially biblical education—is really a lifelong need for all of us. Therefore we are always looking for ways to share biblical information with those who may not be able to attend the full-time program. The Continuing Education program was developed as one way to share more of the biblical instruction with those who are interested. The Continuing Education efforts encompass five different programs, three for the general membership and two for the ministry. Each summer we are able to hold one-week seminars at the FI classroom. Interest has been so strong that we were able to offer two sessions each of the last two years. Each session involves 29 hours of classroom instruction over five days, with the same material being covered in each week-long session. In 2015 50 participants heard five different instructors presenting a variety of subjects, including overviews of two Old Testament books, three of our Fundamental Beliefs, a survey of 27 important women in the history of Israel, the incredible human potential and a verse-by-verse study of 1 Peter. The modest fee for the seminars also covers group lunches, and we share a casual group meal one evening. Each year at the Winter Family Weekends in Louisville, Kentucky, and in the Northwest we have presented two to three days of biblical classes. The Winter Family Weekends offer a variety of activities for all age groups, and many have found the Continuing Education classes to be a stimulating addition to the mix of activities available. 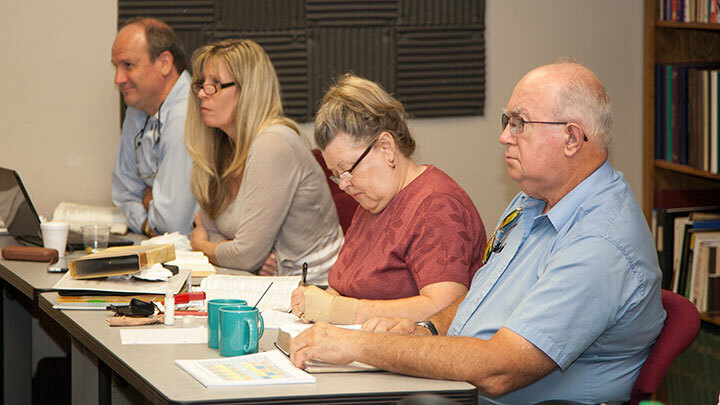 Beginning in the 2012-2013 academic year, Foundation Institute instructors were able to share classes with the membership through the weekly FI Online program. The first year we offered the Harmony of the Gospels class, followed by the Acts of the Apostles class the next year. Last year Ralph Levy covered Jeremiah, Lamentations and Esther, and during the 2015-2016 year, beginning shortly after the Feast of Tabernacles, we will be offering two subjects—the book of Hebrews and the first half of the Fundamental Beliefs classes. In addition to these classes for the membership, some of the FI classes are also being used by the Focused Mentoring Program and for the Ministerial Continuing Education program. Research has shown there are many benefits for those who continue to learn throughout life. 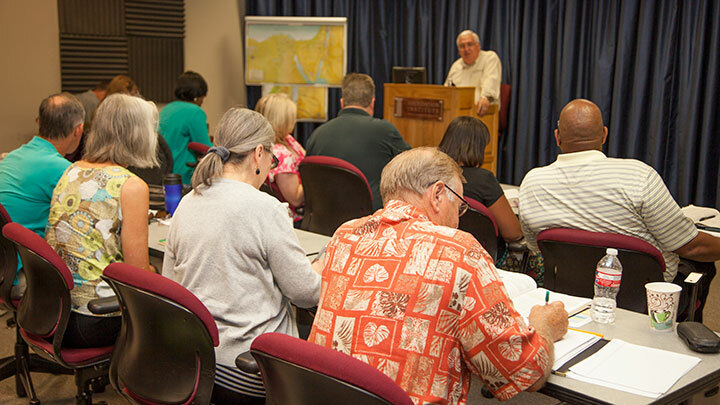 Using these FI Continuing Education classes—classes focused on providing a deeper understanding and appreciation for the Scriptures and our calling—can provide a boost for all ages.